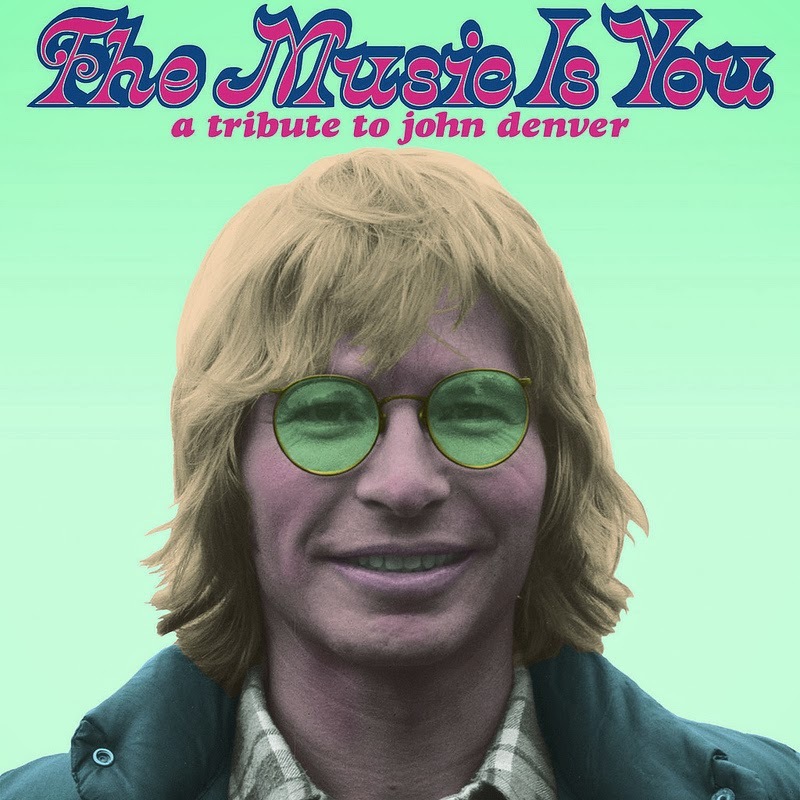 If It's Too Loud...: J Mascis and Sharon Van Etten - "Prisoners"
When I think of John Denver covers, J Mascis doesn't exactly come to mind. 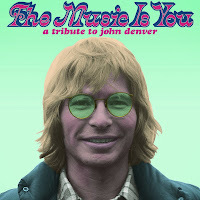 Nevertheless, here is a video for his track off the John Denver tribute album, The Music Is You: A Tribute to John Denver. I expected this to fall into his more acoustic work, but it's a plugged in version that would fit right in on a J Mascis and the Fog album. Sharon von Etten provides backing vocals, and of course there are multiple guitar solos that would melt the glasses off John Denver's face. The video features Aimee Mann and Jon Wurster as Denver fans that find love on a John Denver dating website. And puppets, because why the hell not, right?